I would love to go! So cool! My daughter has wanted to see this! Would love to take her. I would love to go with my son! Think he’ll have a blast! I’ve always wanted to go see this, awesome! Thanks for always having great outing suggestions and resources. 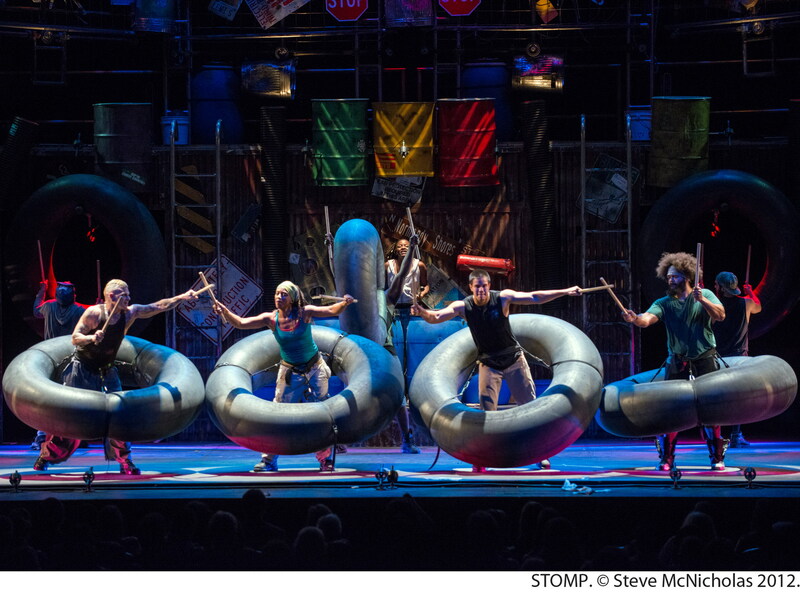 STOMP would be so much fun! My son would love to see this!! This would be great for mother and daughter date. We love National Theatre, we have been there for three years loving their shows! Awesome opportunity to watch that show. Thank you!!! 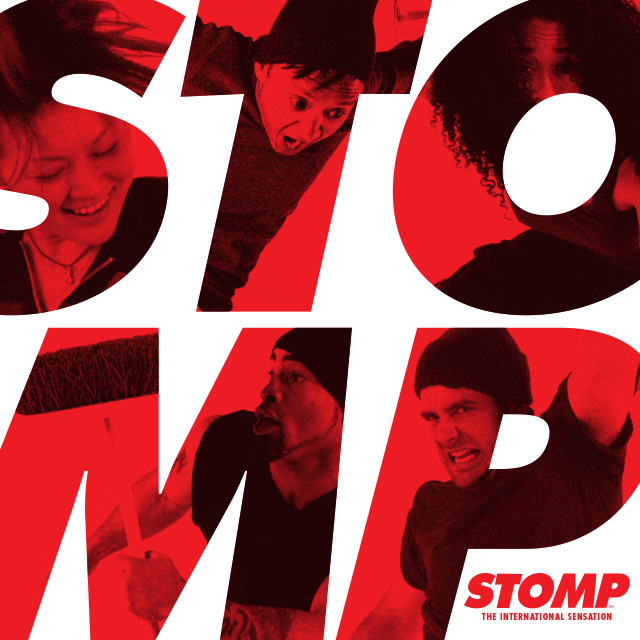 This would be so fun to take my son to! I would love to go with my son! I would love to win these tickets! Sounds like a fun show.